Founder Stories: Hear from one of ReadCube’s founders, Siniša Hrvatin about the early days of ReadCube and how it all got started! 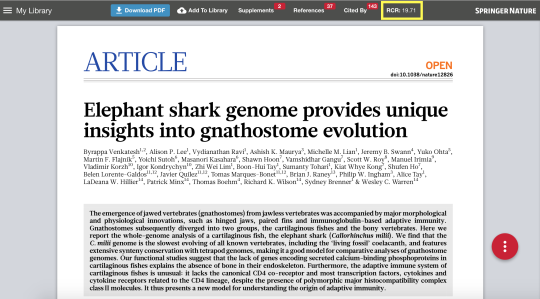 Papers Joins the ReadCube Family – Welcome! 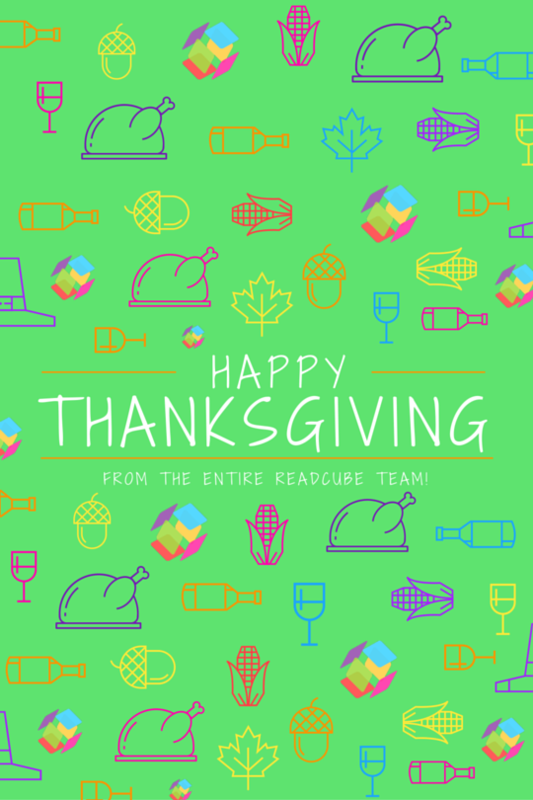 Happy Thanksgiving from all of us at ReadCube! Happy Thanksgiving from all of us at ReadCube! P.S. 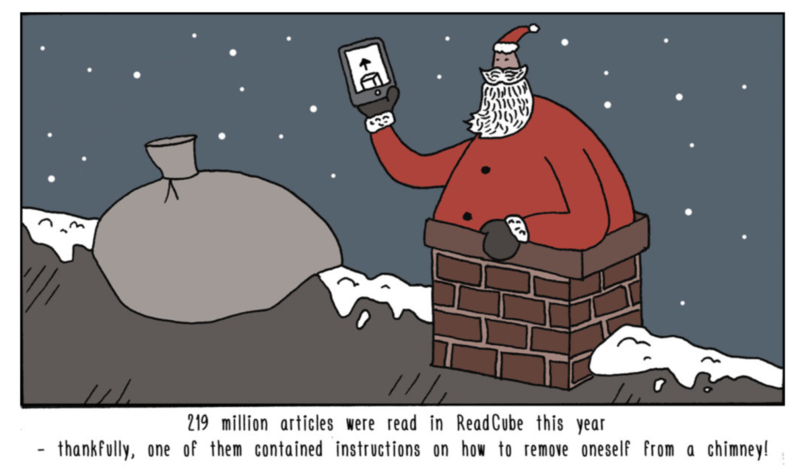 Don’t forget to check out our MASSIVE Black Friday Sale – where you save 40% off ReadCube. ReadCube is better than ever! 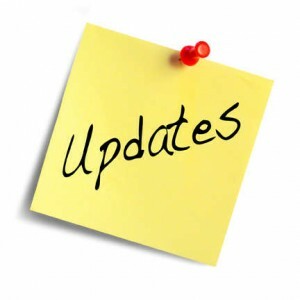 ReadCube Now Available on Amazon devices and even Blackberry! 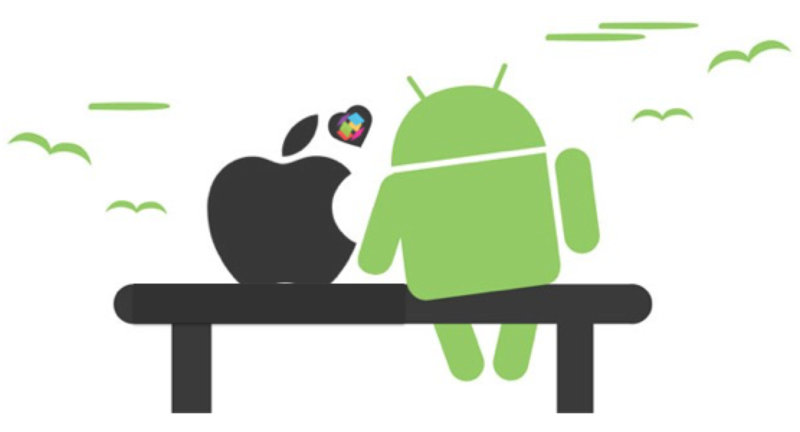 Android and iOS App Updates – Oh My! 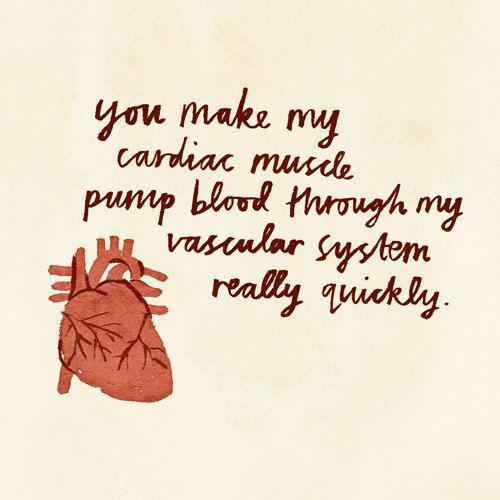 Valentine’s Day Cards that will melt your science heart!